Judge DuBois was appointed by Governor Owens as a District Court Judge in August 2005 after having served as a District Court Magistrate for nine years. She received her B.A. in 1982 from The Colorado College and her J.D. in 1986 from the University of Colorado School of Law. After admission to practice, Judge DuBois joined the District Attorney's Office in 1987 where she worked as a Deputy D.A., Senior Deputy and Chief Deputy for the Child Support Enforcement Unit. DuBois joined the bench in October 1996 as a Magistrate where she exclusively handled domestic/family law cases. In her assignment as District Court Judge, she presides over both a criminal and domestic relations docket. Judge DuBois is Co-Chair of the Parenting through Divorce Committee, Chairman of the Lohman Award- Excellence on Behalf of Children Selection Committee, Project Coordinator for the Parenting Plan Possibilities booklet, and the Judicial Liaison for the MDP organization. 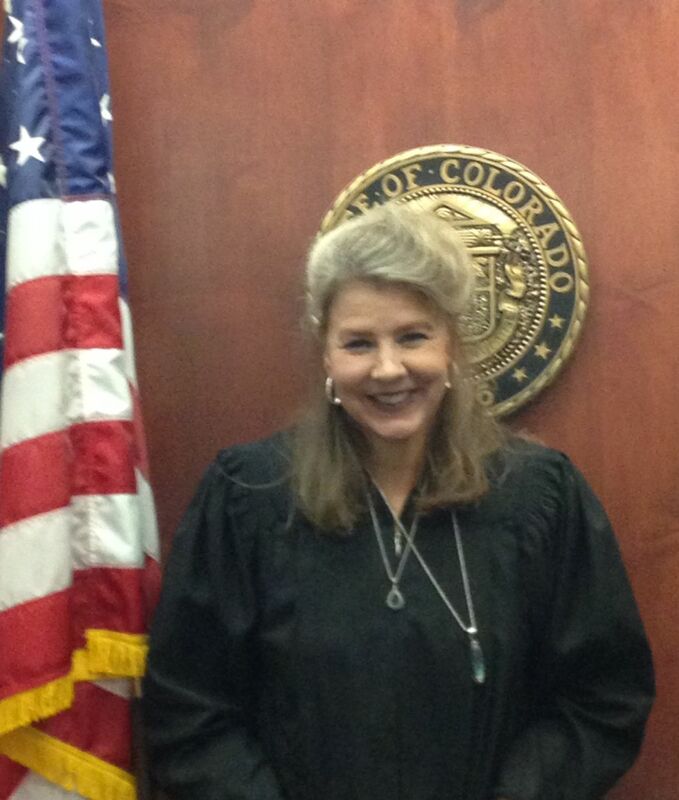 In addition, Judge DuBois also serves on the El Paso County Bar Association Strategic Planning Committee. She is also a frequent speaker/presenter on family law issues at conferences both in Colorado Springs and throughout the state.